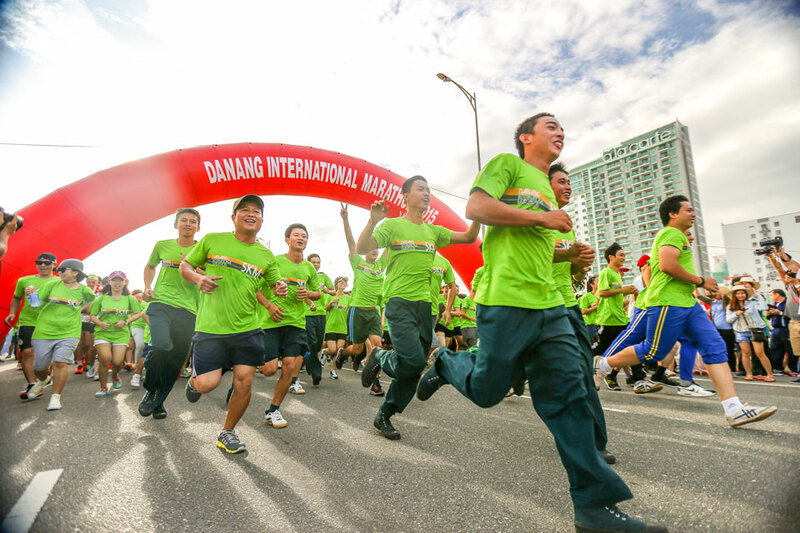 The Clock's Ticking—Time to Run DaNang's International Marathon! A trip to the beach can cure any bad mood. Can you hear your clock? It’s telling you to stop what you’re doing and head for the Manulife DaNang International Marathon 2016, because if you miss this year’s exciting marathon, you will have regrets. Everything about this world-class destination and race is exceptional, from the beauty of the host country to the warm and friendly Vietnamese people eager to welcome international runners into their beautiful world. The race date is 6 August, but deadlines are drawing near as online registration ends on 2nd July. But, don’t panic. Take a breath. 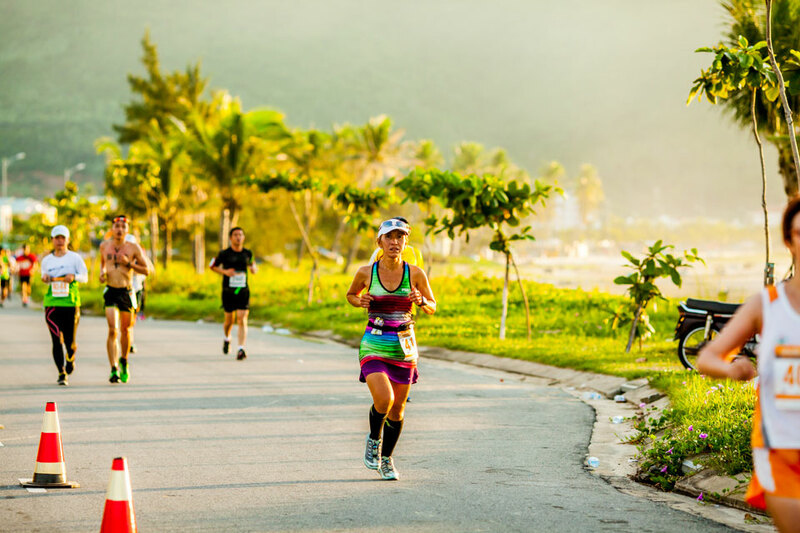 You’ve still got time to make all of your plans, so spend a few minutes with us as we whet your appetite for the DaNang and see if it doesn’t strike a chord with both your inner runner and your inner adventurer. This gorgeous location has everything a runner could hope for: pristine beaches, sugar-white sand and a 60-kilometer coastline proclaimed one of the six most beautiful beaches on the planet by “Forbes” magazine — a publication that takes its recommendations more seriously than most! There’s more awaiting your pleasure in the city that has the best quality of life in all of Vietnam: less pollution, less traffic and an ancient culture that will easily win your heart. Those warm words are repeatedly echoed by professional and amateur runners alike from around the globe. 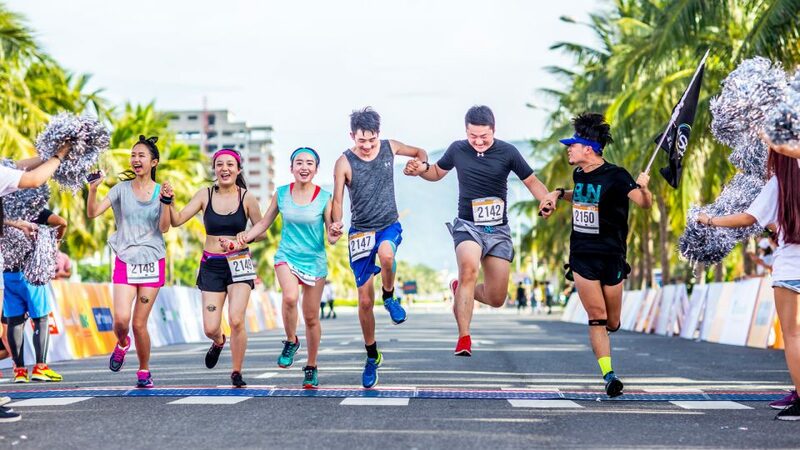 One of the reasons they rave about the DaNang is because they needn’t worry about credentialing; this is the first professional Vietnam running event certified by both the International Association of Athletics Federations and the Association of International Marathons and Distance Races. What does that tell you? That you’ll be competing under rules and regulations that meet the highest standards. While the organising crew is still in the event’s planning stage, you can get a taste of what to expect if you elect to register for the 42km, the 21km or the 10km run, so bookmark the event website stay on top of event-related news. You can get the skinny on race gear, entitlements, the race pack pick-up venue and entertainments staged in conjunction with the marathon. 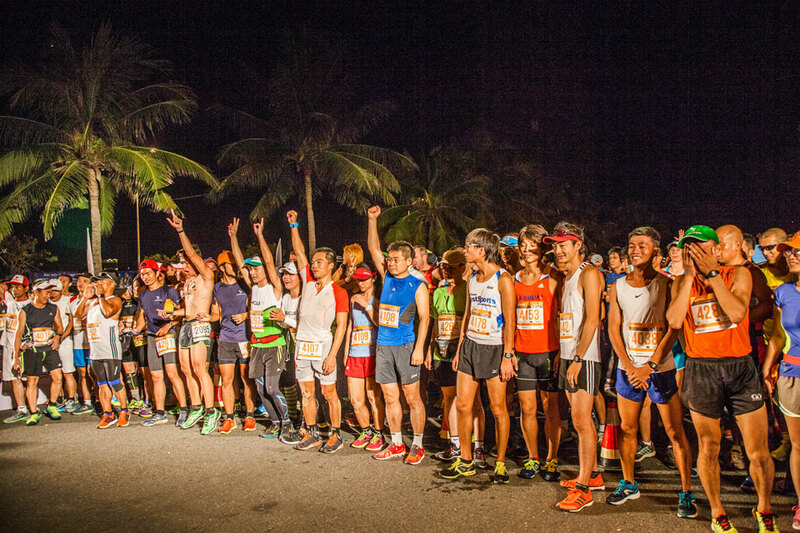 Seasoned runners love the fact that this particular marathon kicks off early (4 a.m.) at BienDong Park in DaNang City while it’s still cool in the early hours. Get there even earlier to introduce yourself to competitive runners from around the world and have a few laughs with them to overcome any nervousness you may experience before the flag off. And think how lovely it would be to come home to Singapore or your country with a personal best, a medal or even a prize. If you’re fortunate to have built extra travel time into your DaNang plans, you’ll want to save it for after the race so you can enjoy everything this exotic area has to offer. Book a tour or travel on your own to see both popular and off-the-beaten track sites, like Son Tra, the mountain range that dominates the peninsula’s landscape at 693 meters above sea level, Marble Mountains and My Son ruins (Vietnam’s religious centre, now a UNESCO World Heritage site). Add the Truong Son Mountains so you can take in Hue, the imperial city of the Nguyen Kingdom. But, let’s say your interests aren't natural wonders because your preferences run to poking around in urban areas to learn more about Vietnam’s heritage, culture, art, music and history. There’s lots to see in and around DaNang and the shopping is awesome, so you won't return home to Singapore without a few treasures for friends and family. DaNang International Marathon planners have you covered if you are ready to pack but you dislike the planning it takes to get you to your destination. Our suggestion? Book a package that takes care of all of your needs and wants during your Vietnam stay after you arrange your transportation to DaNang. An affordable package offers two nights and three days at a choice of hotels, in-country transport, daily breakfasts, two lunches, the services of English-speaking guides, race entry fee and elevator ticket, a place at the carbo-load pre-race dinner table, mineral water and a DaNang event hat that makes a great souvenir. Stay a day longer if your budget allows by booking the four day/three night package. You get all of the same perks and benefits as the three-day version, but you’ll have extra time to see sites you might miss if you’re in town for only three days. But let’s say you want to celebrate your first Vietnam marathon in style. How about a seat on the helicopter that takes you up into the clouds on an advanced sightseeing tour of the DaNang area that brings to mind the words breathtaking and inspiring? From city to shore and from clouds to mountains, take this 15-minute ride so you can say that you did it all: run, fun and sun in addition to a big helping of sky! We can see you nodding your head as we pose the question: Why ever would you miss this year’s DaNang International Marathon when you don’t have to? Make your travel plans now and then head to get your registration signed, sealed and delivered. Remember: this is no ordinary event and it won't be the same if you're not there! Have you run the DaNang International marathon in the past? What are your fondest memories of this marathon?